A very civilized Tennessee Whisk(e)y of wonderful complexity. Highly recommended! Notes: The other Tennessee Whisk(e)y- (there are only two to begin with and Jack Daniels is the other).This distillery is much smaller and produces smaller batches of older whisky (on average) than its competitor. It is double-distilled first in a column still then a pot still, then aged in new charred oak barrels. In their charcoal mellowing they first chill their whisky which leads to filtering out heavier elements missed by others. This whisky also uses a higher proportion of corn than most bourbon, proprietary yeast strains and single story warehouses -all of which contribute to the uniqueness of the whisky. This is a straight sour mash small batch production of hand picked barrels deemed superior. 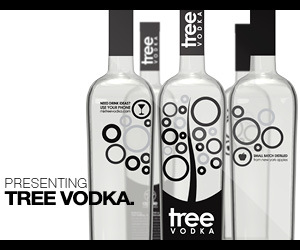 Now part of the Diageo portfolio, it is gaining more traction and presence in the market. 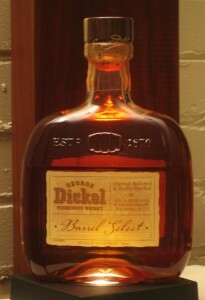 This is the elder brother of Dickel No.8, Dickel No.12, and Special Barrel Reserve. Appearance: Dark bronze/red in the bottle, light amber gold in the glass. On swirling, leaves even coat on the glass with long thin legs developing. First Impression: Heavy corn presence, leather, vanilla, oak grain influence amidst galangal, trace of mint, allspice and anise, and char developing. Interesting lack of phenols and other “off” smells you get with some grain distillates, only good whiskey smells. Taste: Body like oiled silk, glides down the throat with a slightly astringent, sweetness with notes of fresh groundsichuan pepper. Much more mellow than the No. 12. Spicy, aromatic, grainy/malty medium-to-long dry finish. Quite smooth and mellow. Reminds me a bit of a really good Bushmills with a charcoal finish to it. Char is much more understated than all the others and plays off nicely against the other flavors. Really quite charming. 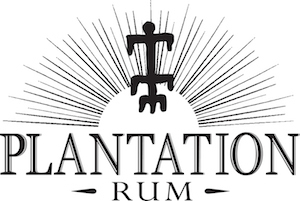 Drinks: Interesting variant for any bourbon or rye drink. But should really be tried on its own first. It’s easily good enough to drink by itself. Cigars: Something mellow and flavorful a larger Fuente or Opus X. Bottle: Basic clear glass, somewhat rectangular, short neck, barrel of whiskey (and type) is pressed into the glass at shoulder. Old-style script is printed on a parchment style label in a slightly pressed in window. Simple layout and fonts give it a antique feel. Large round wooden cap on top of a real cork closure and heavy clear glass give it a good heft. Fits the hand nicely. Only drawback is the industrial grade neck wrap,very hard to remove below the neck, should be scored so you can strip it off without resorting to a scalpel or buck knife. Final Thoughts: Really quite the revelation! I would hold this up against most bourbons,rye or Irish whiskey at that price range. A very civilized Tennessee Whisk(e)y of wonderful complexity. Highly recommended! Lots of details and pictures with a comprehensive history and background. Lots of merchandise including such things such as scented candles (?! ).